Whether for private industry, commercial, military, or the space industries, there is a need for high quality aircraft bearings. It is important to buy these aerospace or aircraft bearings from a reliable source like Jaco Aerospace. Jaco Aerospace carries the widest range of aircraft bearings to ensure that we can expediently ship to you the bearing that best fits the job at hand. It is so important to source these aircraft bearings from a highly reliable source, as there is so much to consider in the manufacturing of an aerospace bearing. First and foremost, the material used must be of an excellent standard. At Jaco, we can help you find the bearing that best suits your needs. 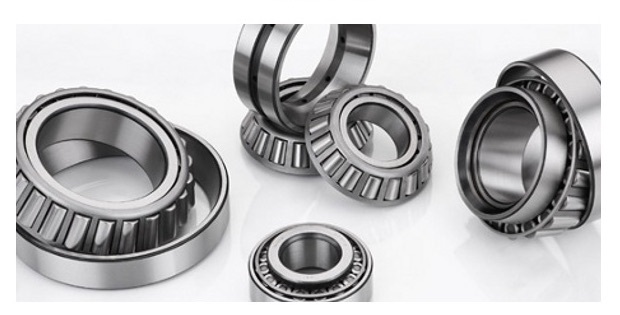 These bearings, based on the job at hand, can be made from a multitude of materials, including: carbon chrome steel, stainless steel, ceramic, and tool steel, to name just a few. A standard that lives up to the quality control at Jaco Aerospace is sure to meet your quality control standards as well. The design - Jaco carries a wide variety of engineered designs of aircraft bearings, lubrication types, and of course various treatments and natures of coating. Perhaps most important is to ensure that all bearings are fully destruction tested and are fully traceable. When you buy bearings from Jaco Aerospace, you can rest assured that only the highest quality bearings are being sold to you. This includes all the necessary traceability documentation for the peace of mind of yourself, your aircraft engineers and ultimately your clients. Choose your aircraft bearings wisely, choose Jaco Aerospace. For more assistance with our aircraft bearings or any of our products, please call 1 (888) 727-5602 today.